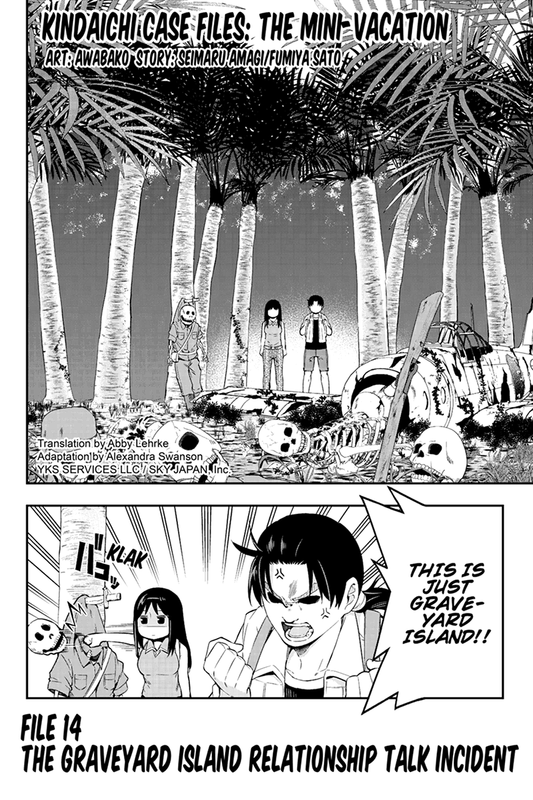 Kindaichi and Miyuki Come Back Again to Graveyard Island. Kindaichi and Miyuki return to Graveyard Island. There, they meet Hiyama Tatsuyuki and asked Kindaichi about his relation with Miyuki. Could Hiyama's plan make Kindaichi and Miyuki Lovers?